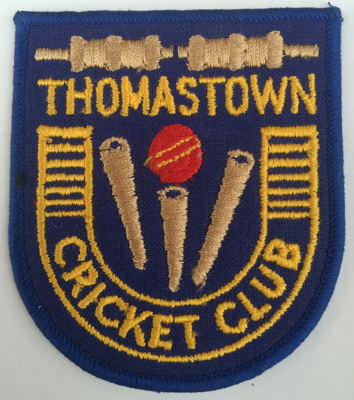 Thomastown Cricket Club is based in the Northern Suburbs of Melbourne. Our club is 10 minute walk to Thomastown train station. For those wanting to get the the MCG we are only a 35 minute train ride from Thomastown to the MCG. We have 3 senior teams, a veterans team and 4 junior teams all competing in the Diamond Valley Cricket Association. We welcome players from all different backgrounds, ages and skill level. Therefore if would like to play cricket in Melbourne this summer look no further than Thomastown Cricket Club.